Exact merged with Dixie Dye and Chemical in June 2013. Dixie Dye supplied the carpet and paper industries with top quality products for over 30 years. Dixie was known for its unmatched quality control, technical innovation and customer support. The partnership has resulted in greater efficiencies and better service all around for customers. Exact offers a large selection of quality dye and chemical products. 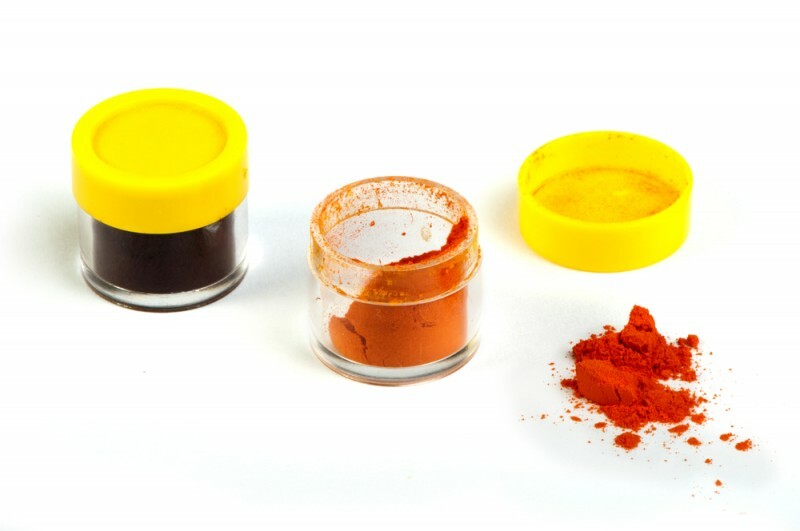 Dyes are available in powders, liquid, or granulated form. We also specialize in custom liquefaction processes for specialty items. Exact has an on-site laboratory with personnel well-versed in the many classes of dyes and applications. Dyes are thoroughly tested before ever being offered to our customers. Dyes are tested before purchase, after receipt into our warehouse, and again when utilized in custom-blends and or custom standardizations for customers. Exact Color Systems, LLC is a wholesale supplier of quality dyes and chemicals. We have two locations in Northwest Georgia enabling us to warehouse large volumes and provide our customers with fast service and support. Exact serves customers across the country and has developed strong relationships with manufacturers around the world. We strive to give our customers the best customer service, quality products, and reliable technical support. Copyright © Exact Color Systems. All Rights Reserved.